There is a pressing need to accelerate the development of low-carbon energy technologies in order to address the global challenges of energy security, climate change and economic growth. Smart grids are particularly important as they enable several other low-carbon energy technologies, including electric vehicles, variable renewable energy sources and demand response. A smart grid is an electricity network that uses digital and other advanced technologies to monitor and manage the transport of electricity from all generation sources to meet the varying electricity demands of end-users. 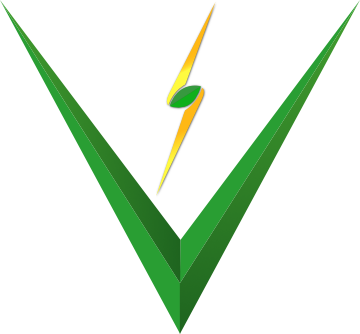 Smart grids co-ordinate the needs and capabilities of all generators, grid operators, end-users and electricity market stakeholders to operate all parts of the system as efficiently as possible, minimising costs and environmental impacts while maximising system reliability, resilience and stability. 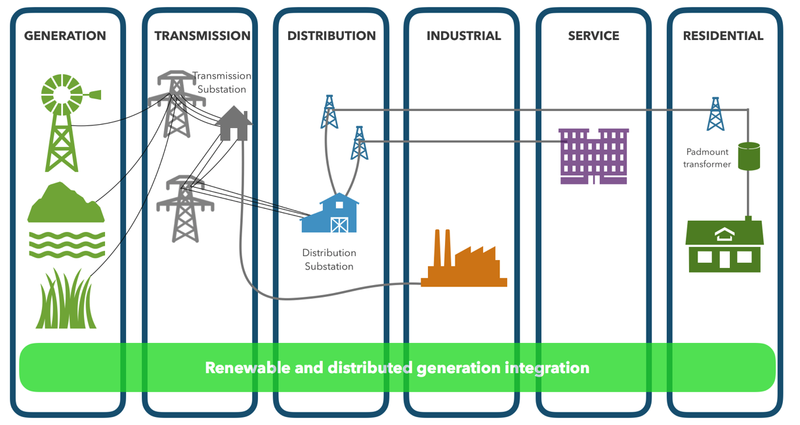 Integration of renewable and distributed energy resources – encompassing large scale at the transmission level, medium scale at the distribution level and small scale on commercial or residential building – can present challenges for the dispatchability and controllability of these resources and for operation of the electricity system. 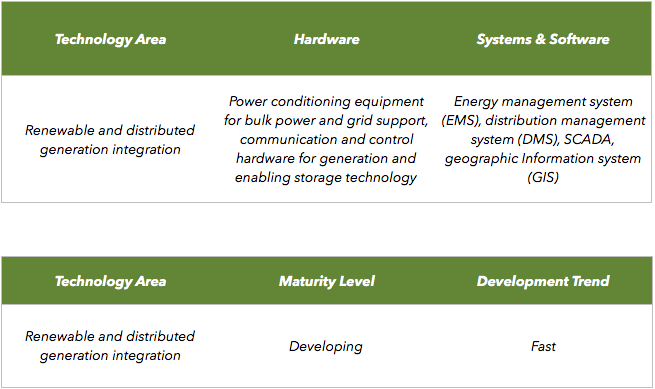 Energy storage systems, both electrically and for thermally based, can alleviate such problems by decoupling the production and delivery of energy. Smart grids can help through automation of control of generation and demand (in addition to other forms of demand response) to ensure balancing of supply and demand.